Can data centers tap unused server capacity to mine for Bitcoins? The question occurred to the team at the online backup service iDrive, which performs most of its customer backup jobs overnight, leaving its 3, 000 quad-core servers idle for much of the day. So the company ran a test with 600 servers to see whether Bitcoin mining could become a secondary revenue stream. Bitcoin is sometime referred to as the “Internet of money, ” a platform using cryptography and software to offer an alternative currency and payment-tracking system. At its heart is a huge distributed computing network that verifies each transaction. Participants in this online ledger are rewarded with new bitcoins, which are issued about every 10 minutes. Over the past year, the computing power supporting the bitcoin network has soared. The cryptocurrency is now supported by a powerful global network backed by 150, 000 petaflops per second of computing power, roughly 600 times the combined power of the all the supercomputers in the Top500 list. 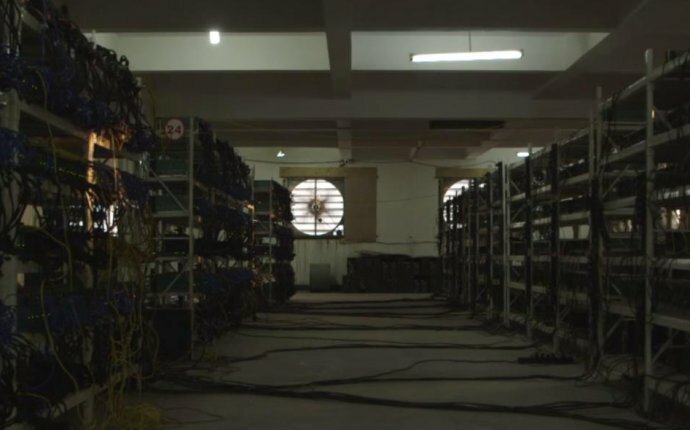 Practitioners of Bitcoin mining – the term for using data-crunching computers to earn newly-issued virtually currency – are adopting more powerful hardware, pooling their efforts and seeking to slash their power bills. Most serious Bitcoin miners have graduated from CPUs and GPUs to specialized chips such as FPGAs (Field Programmable Gate Arrays) or ASICs that can be optimized for specific workloads. This has led to the emergence of a new class of hardware vendors selling custom hardware for bitcoin mining.